In this post, you’re going to learn more about one of my favorite WordPress theme development tool’s called Dynamik Website Builder, and discover how you can use it to create your own awesome custom Genesis child theme. If you’ve been following me since the very beginning (since 2010), you’ll know that I’ve been a proud user of Genesis theme framework since I first discovered it for myself way back then. I still remember the name of the first child theme I ever purchased and installed for Genesis. It was called ‘News Child Theme‘. 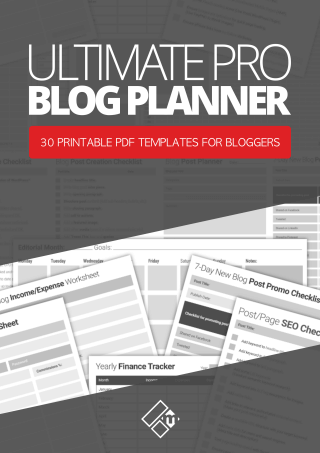 That theme was so popular, almost every other blog was using it. Another thing that I’ll never forget is the challenges I faced learning how to customize and develop my website using a premium Genesis child theme. Did you find using Genesis or any of the child themes a challenge when you first started with it too? Back then, I had almost no knowledge of HTML or CSS. I mean, WordPress was still a big mystery to me. Fast forward to 2017, and now I enjoy nothing more than working with Genesis to modify and build custom websites. By the way, if none of this is making sense to you right now, and you don’t really know what Genesis is even. Click here to learn more about it. So, late last year I decided to invest in a new piece of software called Dynamik Website Builder, which will serve the subject for review in this post. Click here to learn more about Dynamik Website Building Tool. What is Dynamik Website Builder? Dynamik Website Builder is a powerful theme-based software that gives you incredible tools and options to build custom WordPress websites that use the Genesis platform. It was created by WordPress developer and programmer Eric Hamm and his company CobaltApps. This isn’t a brand new tool on market by any means. In fact, I remember reading about Dynamik some years back, but never really entertained learning more about it. 6 months ago (December), I decided to invest in purchasing the software for myself. An unlimited site license of the software to be exact. What can you use Dynamik Website Builder for? 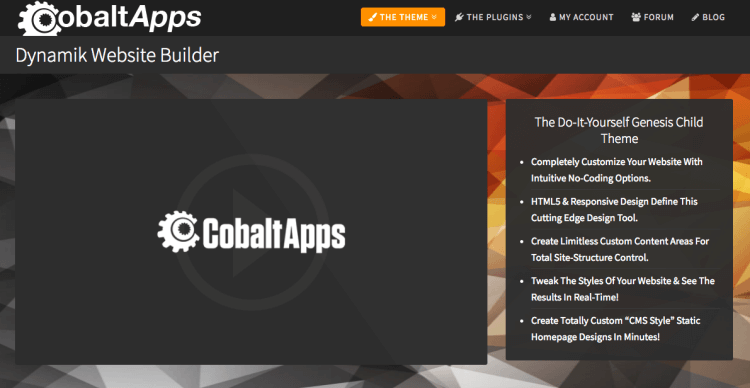 Dynamik is labeled the ‘Do-It-Yourself Genesis Child Theme builder. 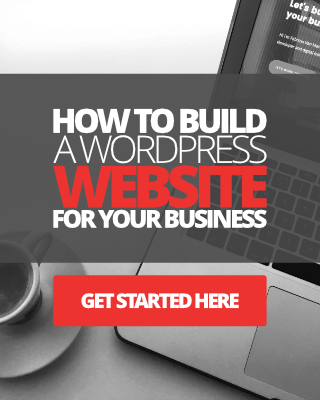 Essentially, you can use Dynamik to build a website from complete scratch (blank canvas), or you can upload one of the pre-designed skins that come with the software and start modifying it right from your WordPress dashboard. Once again, Dynamik Website Builder works with Genesis Theme Framework, so you must have the Genesis software installed in your WordPress website to use the Dynamik. Who can use Dynamik Website Builder? Anyone interested in doing more with their Genesis WordPress website can use this software. If you are familiar with Genesis at all, then you’ll know that without using any software or applications, or having any coding experience at all, building child themes from scratch can be quite challenging. Sure there’s a ton of pre-made child themes out there you can simply install, use, and tweak around. However, Dynamik gives you the power to create a completely unique Genesis child theme or ‘skin’ to work with Genesis. If you’re a freelance web designer working with WordPress, and indeed with the Genesis platform, Dynamik Website Builder could be for you. It’s really simple. If you have Genesis installed on your WordPress site, installing Dynamik is as easy as installing any other standard Genesis child theme. Configuring and learning how to customize your website with Dynamik takes some practice, it certainly isn’t beginner friendly, that much can be said. In addition, it also helps immensely if you have some knowledge of HTML, CSS and a little PHP, however, it’s not essential. You don’t need coding experience to make the most of the features and simple design options in this software to design a truly unique website. What are some of the stand-out features in this software? There are simply so many of them in all honesty. Dynamik Settings – Here is where you can make changes to preferences, such as page titles, custom thumbnail sizes, post formats, etc. You can also import and export settings to use on other Dynamik projects. Dynamik Design – This is the core of Dynamik Website Builder, where you can make all the design changes you want simply by changing a bunch of values, ticking some boxes, enabling and disabling options, and so on. If you’re a non-coder, this is the area you’re likely to spend most of your time on customizing your website to your heart’s content. See below for full list of design options. Dynamik Custom – This section is my favorite part of the software. Here you can add your own custom Functions, JS, and of course, CSS. Talking of custom CSS, by activating the front-end CSS builder, you can make changes to your website on the front-end and see the result in real-time. 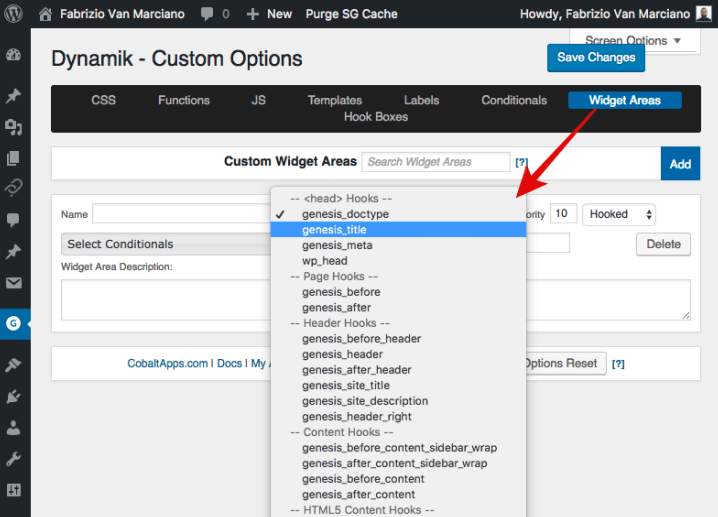 Within Dynamik Custom Option, you can also create custom widget areas and hook boxes. This is especially useful if you’re creating a custom homepage layout using Dynamik, where you want to create column layouts for your widgets. I absolutely love the ‘skins’ that come with Dynamik Website Builder. Currently, there are 12 skin design templates to choose from. Each of the skins can be tweaked and modified to your heart’s content. Once again, if you’re thinking to yourself, you really need to be a developer to use this software, you really don’t. Sure it does help if you have some knowledge of HTML, CSS or even PHP, but otherwise, you can still make use of every other feature and option in Dynamik. 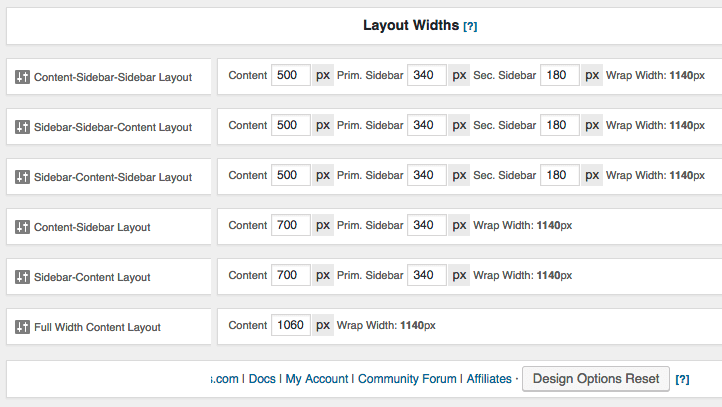 Another key feature of Dynamik is the width control options. By making a few modifications in this area, you have full control over the width and layout of the website you’re working on. See image below. One other notable feature I really need to highlight is the ability to export everything you’ve been working on with Dynamik into a stand-alone Genesis Child Theme, and you can do this within seconds. See image below. How has Dynamik Website Builder helped me in my business? So I want to share with you how I’m using Dynamik in my business right now. 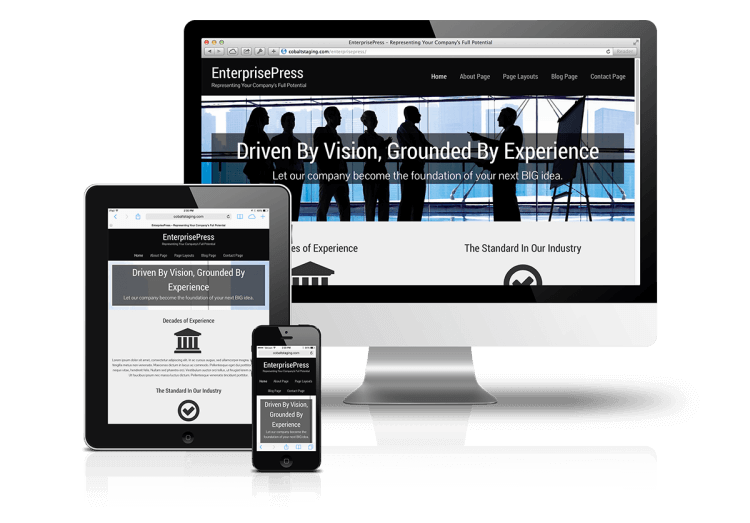 As you may know, my business is website design and WordPress development. I already use an array of tools to build and customize client websites, landing pages, custom home pages and all the rest of it, including the all amazing Thrive Membership Tools. Adding Dynamik Website Builder to my tool box has helped my business immensely, as many of my clients prefer to have their website built on the rock-solid theme framework platform that is Genesis. So here are some of the benefits I’ve found in using Dynamik Website Builder in my projects. #1. Huge time saver – In the past, when I’ve been trying to edit a Genesis child theme template, often the changes wouldn’t happen straight away. This used to frustrate the parsnips out of me, seriously. I used to have to do various other tasks like clearing the cache on my WordPress website, and my web browser, just to see the CSS modifications that I made actually work. When I’m using Dynamik, everything happens in real-time, and that is saving me a huge amount of time. That’s a big one for me. Since I like to do a lot of design and development on the front-end, I like to see the changes I make happen in real-time, regardless of what part of a website I’m working on. #2. Complete control – Dynamik gives me an incredible amount of control over everything, from desktop and mobile design, layout, widths, colors, paddings and margins, homepage design, headers, sidebar, footer sections and much more. #3. Multiple options – It doesn’t matter what I’m trying to achieve with a website build using Dynamik, if one method doesn’t quite work out, I have many other options to try out. Can you show me an example of a website you’ve built using Dynamik? 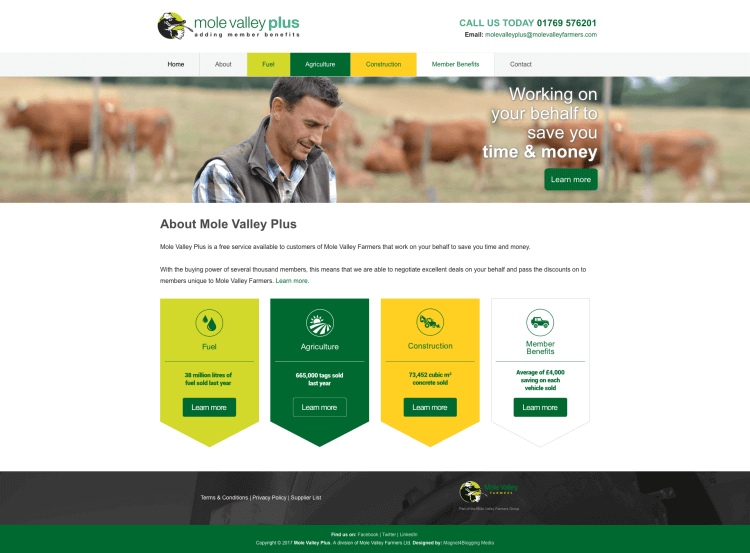 I recently had the pleasure of completing a new website build for a multi-million dollar agricultural company, using Dynamik Website Builder and Genesis. See screenshot below. For this particular design, I created a custom widget area for a 4 column layout and used the EZ widget option to add a featured hero section and simple footer. Most of the work for this website project was done using the Dynamik Custom Option, where I was able to do a lot of front-end design and CSS coding. OK, so what are some of the pros and cons of working with, or using, Dynamik Website Builder? Easy to install, activate and configure. Comes with skins that are all customizable with no limitations. Huge list of design options, with no coding required. Ability to import and export settings to and from another Dynamik powered website. Ability to export everything into a stand-alone Genesis child theme. Knowledge database and tutorial videos available on the CobaltApps website. 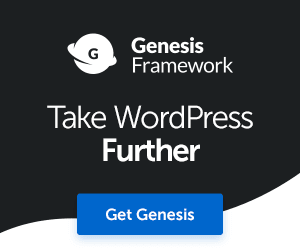 Perfect tool to have for WordPress developers and web designers working with Genesis. Free updates and support for 1-year. Now let’s look at some of the cons. To take full advantage of Dynamik Custom Option, some coding knowledge is useful. Especially CSS for the front-end design. That might seem a little bit challenging for some first-time users. What can I compare this software with? Are there any alternatives? Since Dynamik Website Builder works with the Genesis theme framework platform, there isn’t really anything out there to compete against it on this level. There is another tool, which is a plugin called Themer Pro by CobaltApps which I will review at a later date. How much does Dynamik Website Builder cost? OK let’s get down to costs. To use Dynamik Website Builder on a single website, i.e. 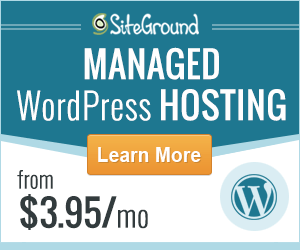 your own Genesis powered WordPress website, the software will set you back $69. Click here to learn more. If you want to use Dynamik on more than one site, you can purchase a license that will allow you to install and use it on 3 sites for $99. Click here to learn more. If you’re a developer or web designer and need an unlimited site license, this will cost you $149. Click here to learn more. All three plans include skins and 1 year’s worth of free updates and support. Naturally, if you wanted to extend support and updates each year, you’d have to renew your license. You can learn more and buy your copy of Dynamik Website Builder by clicking on the button below. Please read my Affiliate Disclaimer below if you need to. So what do I really think of Dynamik Website Builder, and should YOU really invest in this software? Personally, I think the Dynamik Website Building Tool is amazing. I’ve been working with Genesis for many years now, and I can’t believe I’ve waited this long to invest in Dynamik. That being said, I am a web designer and developer, and I spend a lot of time creating and modifying websites. If you’re not planning on spending a lot of time working on your website, then simply stick to something simple like the Genesis Design Pallet Pro plugin for adding simple customizations to your existing Genesis theme. 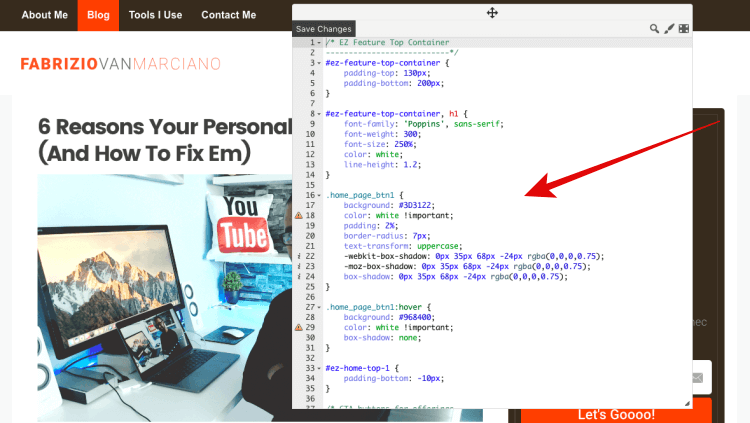 If you want to learn how to build a custom Genesis child theme for your WordPress website, invest in Dynamik for sure. Affiliate Disclaimer: This review contains affiliate links to the Dynamik Website Builder software. Should you click on an affiliate link and purchase a copy of Dynamik for yourself, I will be paid a small commission, at NO additional cost to you, of course. I’d like to thank you for your continued support in doing so. Please note that Cobalt Apps did NOT give me complimentary access to the software in exchange for a review. I have purchased an unlimited site license at full price, for use of the software for personal and business.